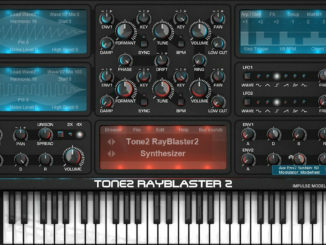 RayBlaster Synthesizer Plugin V.2.5: New Features & Patches, Better Sound Quality & More! 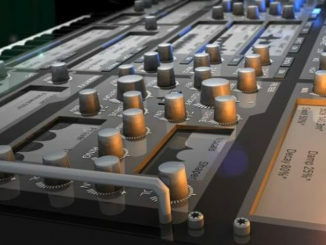 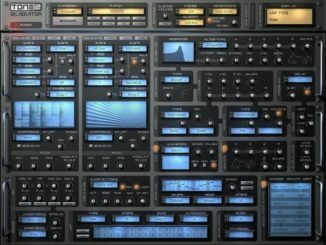 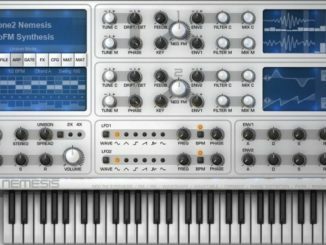 Tone2 Audiosoftware Released Nemesis Synthesizer V.1.6 With New Features, Reverbs & More! 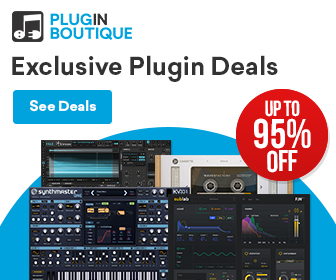 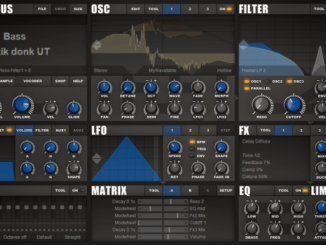 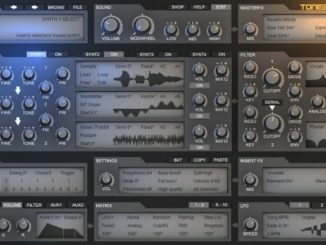 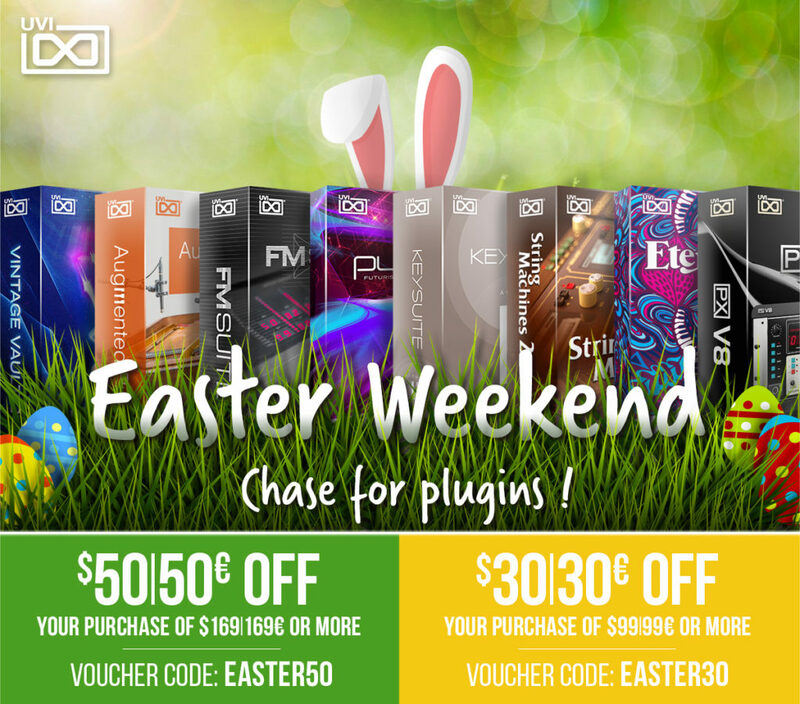 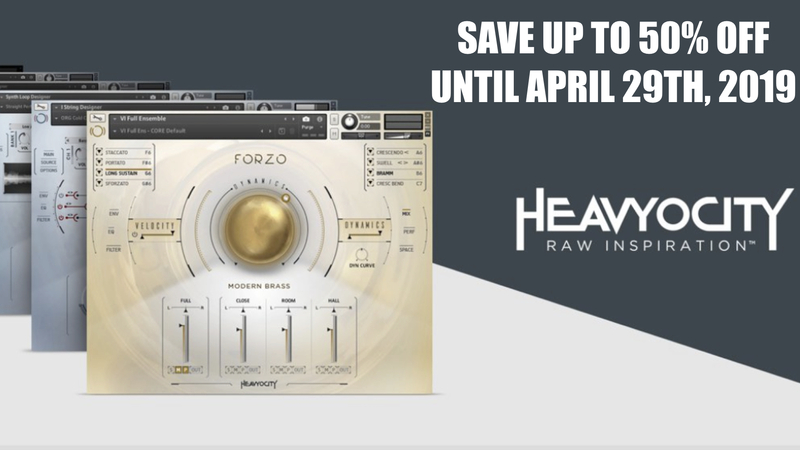 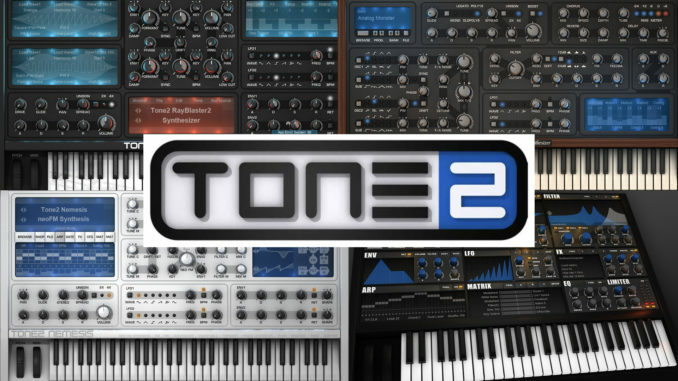 Tone2 Audio Released Gladiator 3 Synthesizer Plugin With Major New Features!